Who isn’t familiar with acne or isn’t familiar with somebody who has acne? It is the most common skin disease we know today. There are two main types: acne vulgaris and acne conglobata. 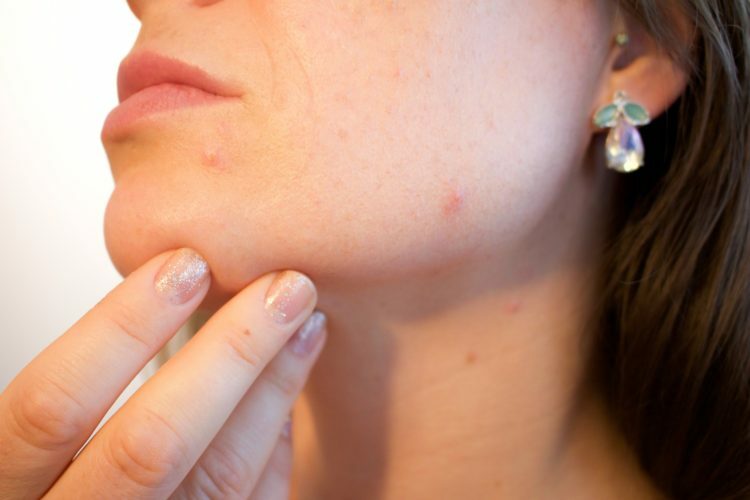 Acne bulgaris is the mildest form and it affects the hair follicles and oil secreting glands of the skin; it is manifested as blackheads, whiteheads, and red inflammation. The acne conglobata is the most severe form, leaving a scar on the skin surface. Psoriasis has a significant genetic component. It can be transferred to people who received bone marrow transplant from donors that carried the illness. Psoriasis occurs when the skin grows and replicates too rapidly. It happens too fast for the old skin to shed so it accumulates like small skin hills. Psoriasis is related to the immune system and to conditions related to altered liver function and gastrointestinal permeability in which food, microbial antigens and endotoxins get to the blood stream and stimulate the immune system to start fighting the pathogens. As a consequence, the body will react by replicating skin cells. Skin conditions can be stimulated by many factors. The most common one is the stress we experience on a daily basis. Food will enhance the recurrence of skin problems and the combination of stress and the craving for sweets to calm the stress is the perfect situation for the skin issues to erupt. 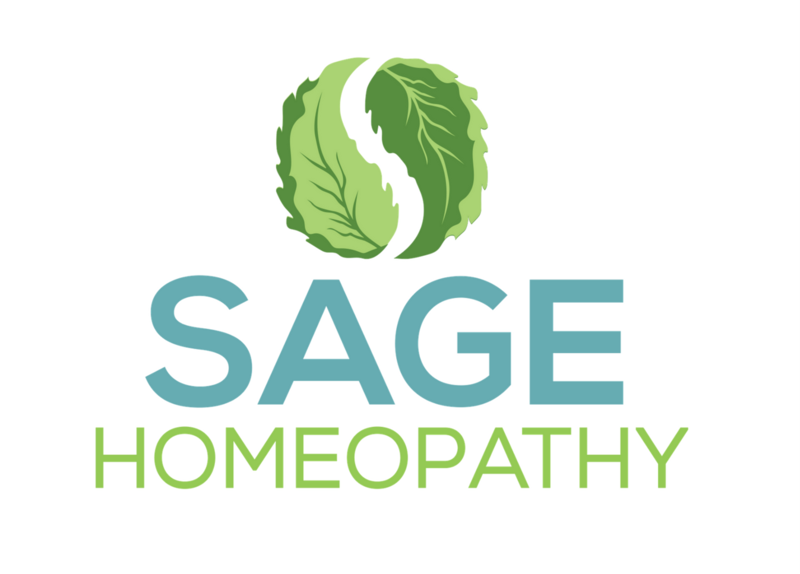 In homeopathy we care about the root of the problem that causes the symptoms we see. Applying creams on the skin will only make the skin appear to heal and look as if we solved the problem. The truth of the matter is that the problem is still there and we just masked it so it only appears to be gone. There are many remedies that will help to eradicate the skin problems. Some treatments will take longer and some will show results faster. For more information and to understand the many options please contact us.